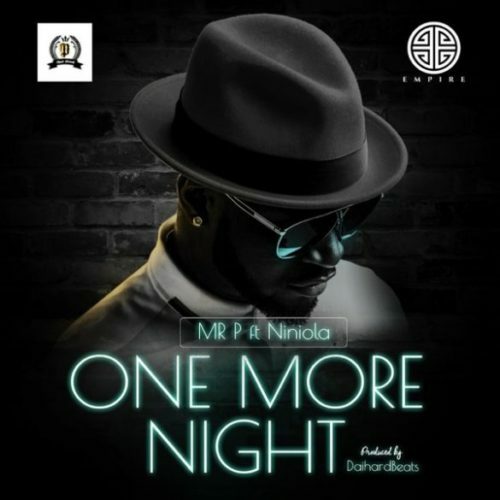 Talented dancer and singer, Mr P (Peter Of P-Square) come through with an impressive single titled ‘One More Night’. This is his first official single for 2019 and Mr P team up with the Queen of Afro-House, Niniola. ‘One More Night’ is produced by Dalhard Beats and the two talented dancer/singer serves us with a groovy vibe that will make you wanna get down on it.